Winner of the 2016 Liberaturpreis, The Question of Red tells the story of lovers driven apart by the Communist purges of 1965 to 1968. In the novel, the lives of the central characters reinterpret the Mahabharata and move from rural Java to Europe and to the prison camps of Buru Island, where approximately 12,000 alleged Communists were incarcerated without trial. Available in German under the title Alle Farben Rot. 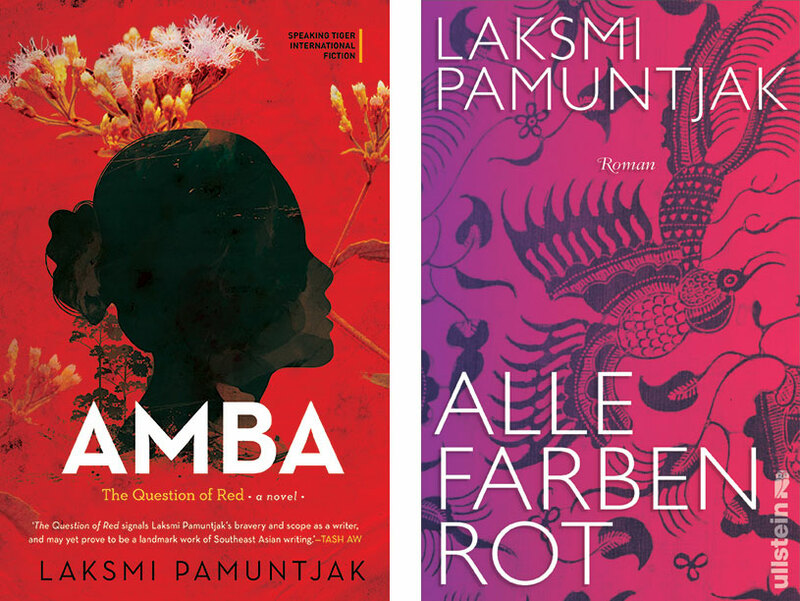 Laksmi Pamuntjak will read from her novel The Question of Red, winner of the 2016 LiBeraturpreis, along with Jochen Nix, who will read the German parts. The event will be moderated by Claudia Kramatschek.